Oh, Vegas. Vegas is such a crazy place. If you've ever been, you know what I mean. If you haven't, you should experience it at least once in your lifetime. There's unlicensed characters walking around asking for money, you can drink alcohol freely on the streets, it can take you 30 minutes to get from your room to the front desk of your own hotel, there's magic shows and the city falls asleep around 7:00AM. Being in LA, it only takes about 4 hours to drive out here and I don't know why I don't more often! 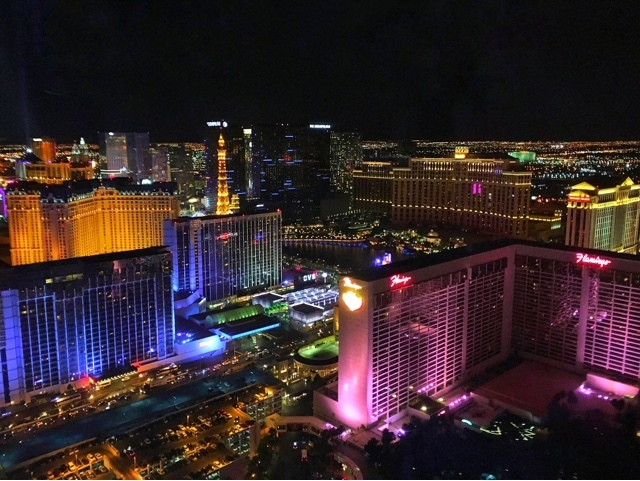 This time around, I was mainly here for EDC Vegas but tacked on a few more days to enjoy Vegas after the festival ended. So much fun! Fat Tuesdays - One thing I especially enjoy about Vegas is the alcoholic slushies! I don't even drink that much alcohol but to me, this is the epitome of Vegas. 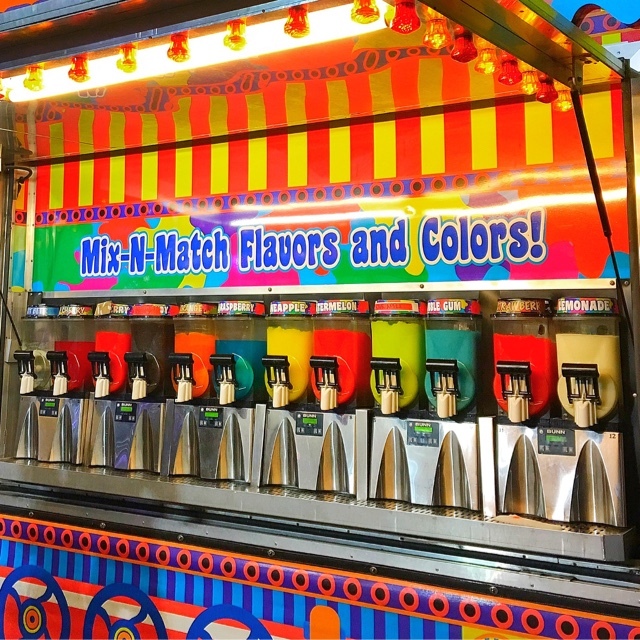 Fat Tuesdays is actually the brand name of the most popular place to buy the drink but you'll find hundreds of other alcoholic slushies' company. I try different ones each time but I go back to the pina colada every time, yum! LVB Burgers - One of my favorite burger places ever! LVB Burger is located inside The Mirage, a must try for all burgers, fries and milkshakes lovers! 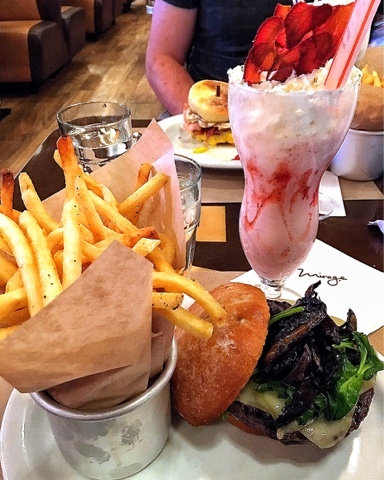 Their fries are perfection, the mushroom burger is drool-worthy and the shakes are so decadent! Not much else to say. Just go try it! 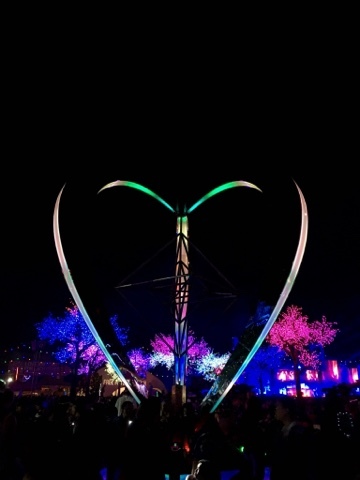 EDC (Electric Daisy Carnival) - Ok, so this is an event that's only during the summer. In fact, it's only on one weekend. But, if you're into EDM you're going to want to hear me out. Then again, if you already like EDM, you probably know what EDC is. 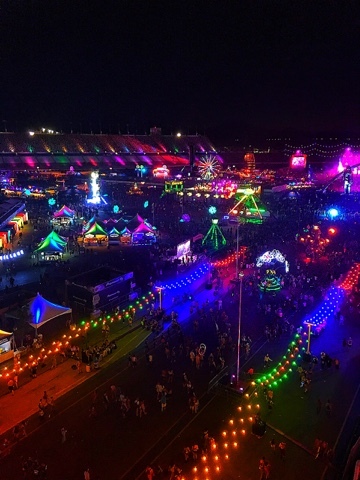 Whatever it may be, EDC is a must if you love Zedd, Tiesto, Martin Garrix, Calvin Harris and the likes. I have a post dedicated strictly to the even, click right here! 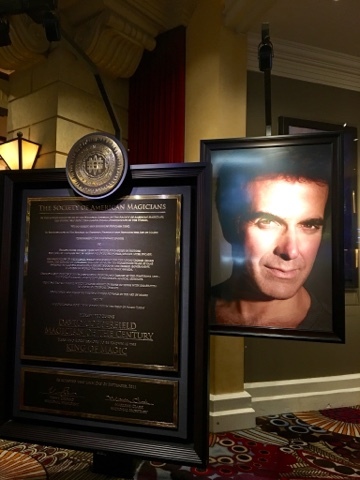 David Copperfield - If you're not familiar with David Copperfield, he's a well-known magician. 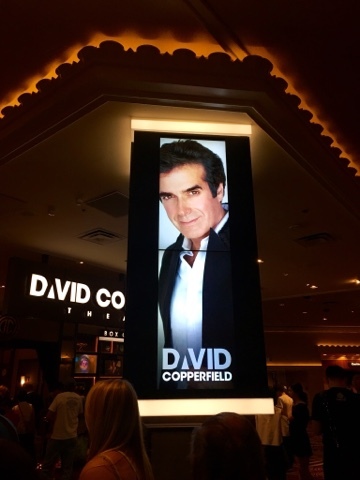 His show happens at the MGM and highly rated. The tickets were a bit pricey, I paid about $100 per ticket. The good thing is that the theatre is fairly small, so there's no bad seat in the house. Sadly, no quality photos since photography wasn't allowed! I've never been to a magic show so I didn't know what to expect but it was a lot of chatting and storyline and in my opinion, not that much magic. I'm curious to see what other people think. If you've ever been, let me know your thoughts! 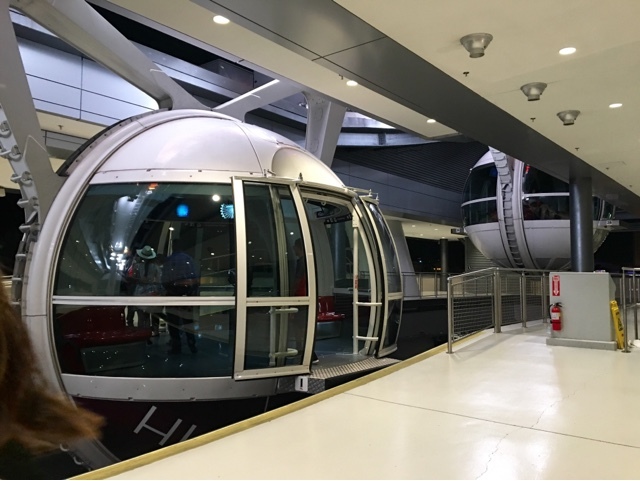 The High Roller at The Linq - My new favorite thing to do in Vegas, or even in general! This new ferris wheel has been all the rage and I originally wasn't that interested. I thought it was probably overhyped and overpriced. When I saw a pretty good deal for tickets on Travelzoo, I figured I would give it a chance. I'm so glad I did!!!! What a view from the top! It's a 30 minute experience for one rotation. It's also famous for its "Happy Half Hour"; an unlimited drinking experience for an extra charge. I didn't choose that one but I've heard it's a blast! 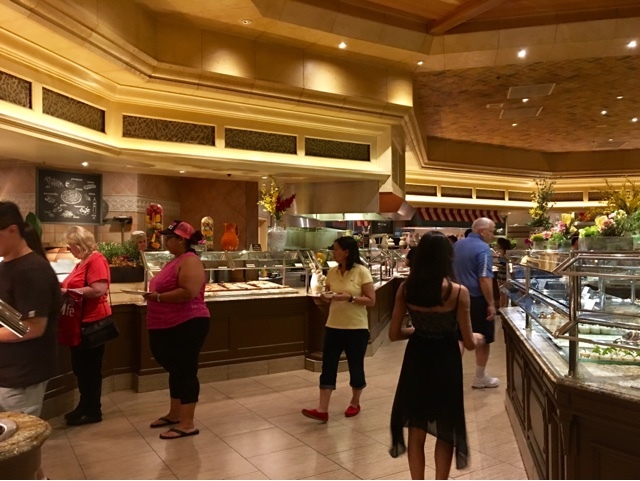 Bellagio Buffet - You'll discover that Vegas has number of buffets. 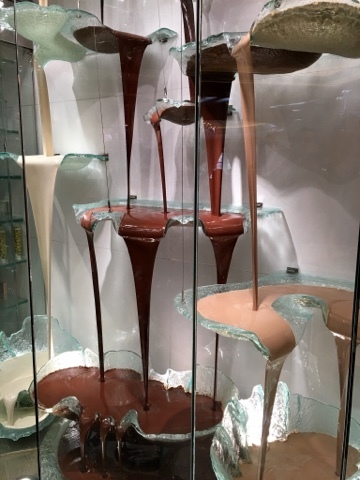 I've tried at least 5 of them and the Bellagio Buffet wins! 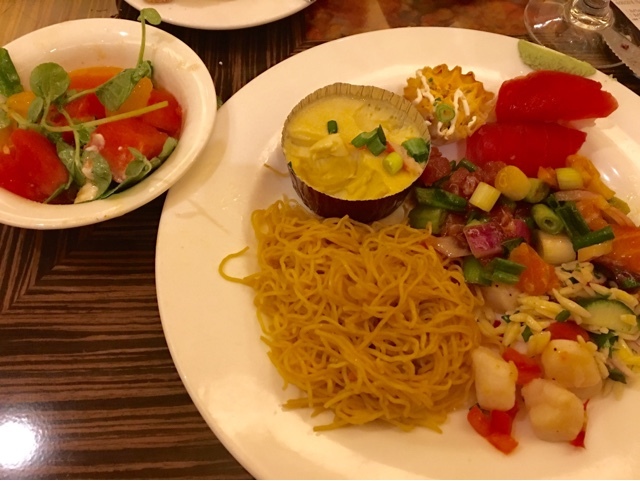 For being a buffet, the quality of food is top notch and the selection of food is endless and diverse. The catch? That's what everyone else thinks too, making the line ridiculously long with 1-2 hour waiting times. If you're ok waiting in line, trust me when I say it's worth it. Just make sure you're wearing something stretchy! 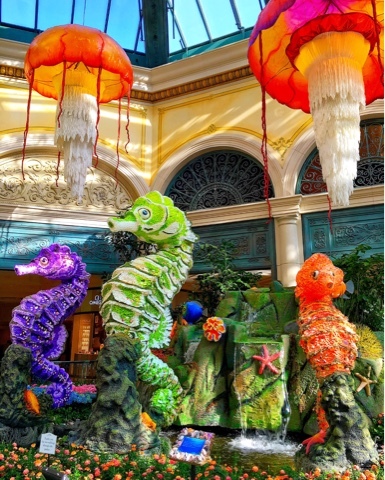 Bellagio Botanical Gardens - This is a fun, free activity for all ages! Past the lobby of the Bellagio hotel is the Botanical Gardens. They change the theme every season so it's never the same. 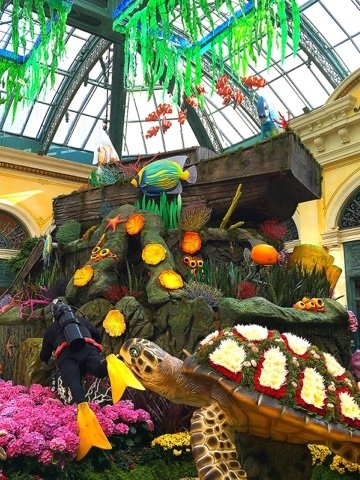 This time around, they had an aquatic, 'Under the Sea' theme created with beautiful flowers. They were bright, fragrant and so much fun to photograph! Highly recommend a visit. 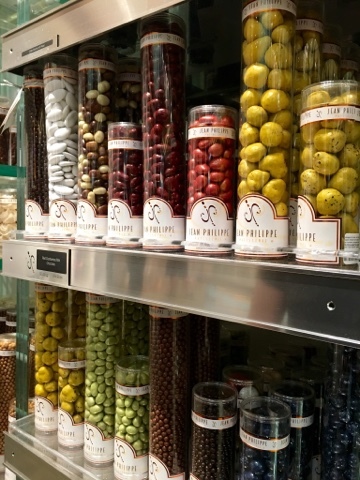 Jean Philippe Patisserie - Right after you visit the Bellagio Botanical Garden, just keep walking around the corner for a delicious treat! 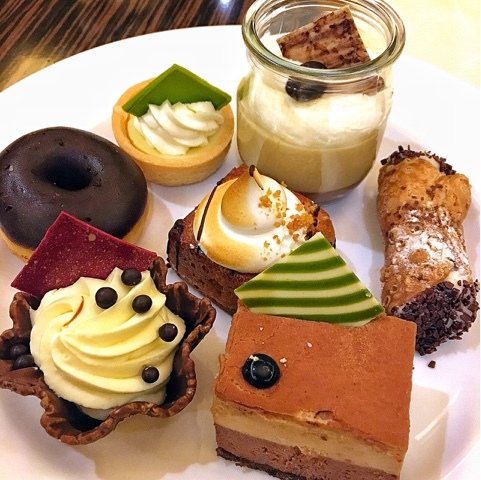 They have the most decadent chocolates, cakes and other treats but the star of the show? The crepes! 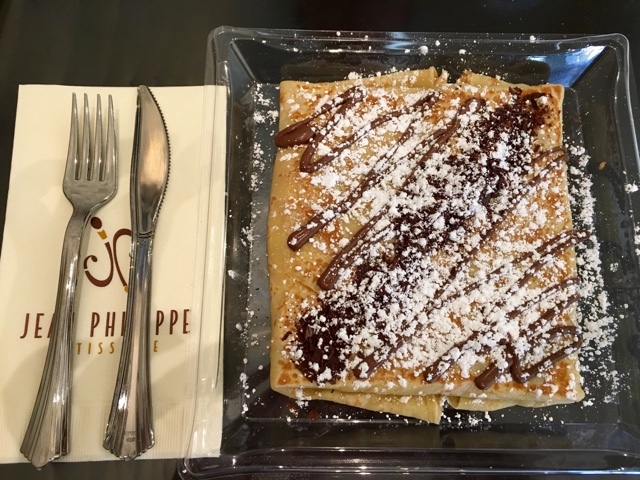 I won't go to Vegas without eating this crepe at least once. The combination of the crepe and black coffee? Heavenly. 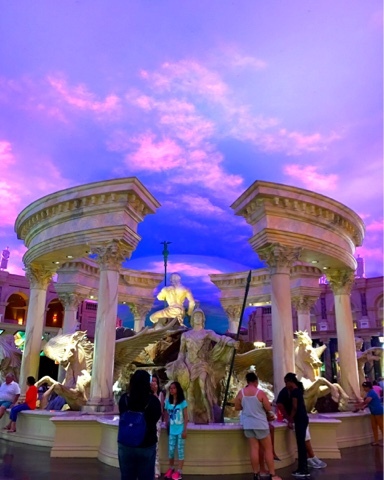 The Shoppes at Caesar's Palace - Pretty self-explanatory but I decided to mention it since it's fun to walk through, even if you're not shopping. I mean, take a look at the pictures above! The storefronts, the designs, even the restrooms are stunning! 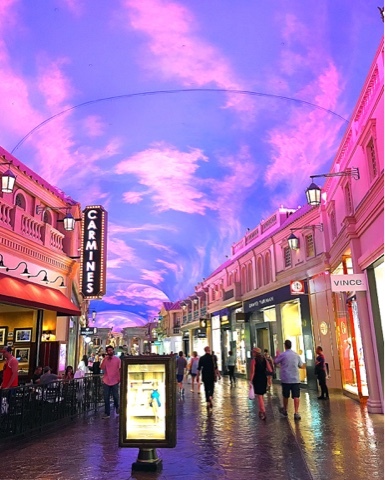 What do you love about Vegas? Any suggestions for next time I'm there? 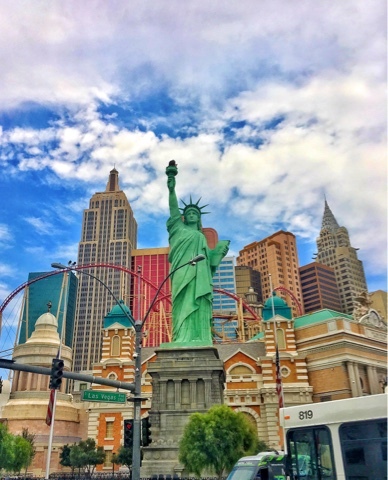 I went to Vegas for the first time in December and loved it. I didn't get the chance to go on the High Roller though. Next time ;) I also loved Fat Tuesdays! That was a first for me!